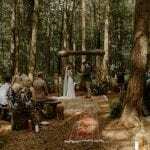 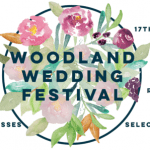 This Sunday the 17th Sept I will be singing at the Field & Forest Weddings Woodland Wedding Festival in Burton-on-Trent. 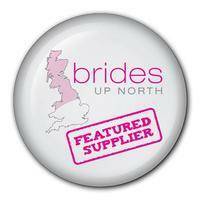 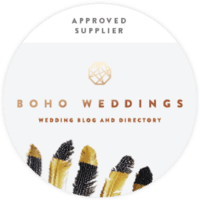 A chance to have a look around this wonderful venue, and meet some amazing local suppliers! 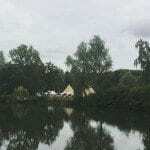 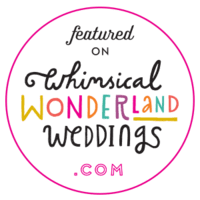 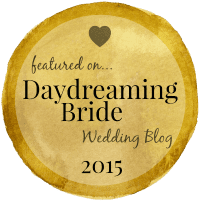 Earlier this month I performed at Lisa & Paul’s wedding at Chalkney Water Meadows in Essex – Being a wedding singer in Yorkshire, this was quite a trek! 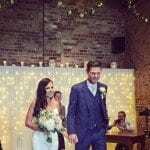 Laura & Nick booked me as their wedding guitarist in York on the 17th June 2017 at Barmbyfield Barns to perform during the Ceremony, Drinks reception & Wedding Breakfast.